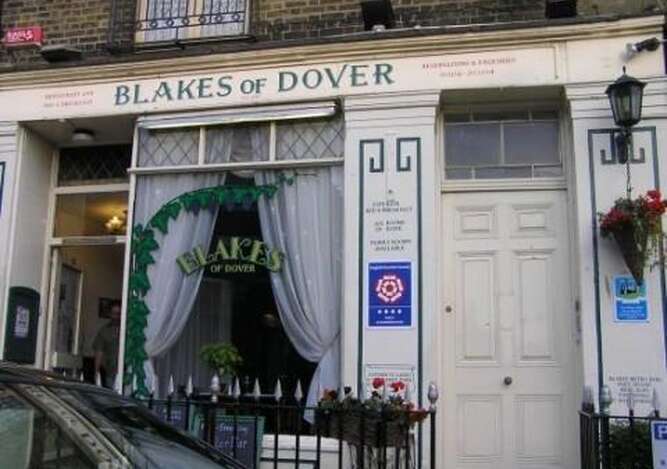 Blakes of Dover Bed and Breakfast Accommodation is quite unique as an excellent real ale house (local CAMRA Pub of the Year 2006) now open Mon-Sat 11.00a.m. to 11.00p.m. and Sun 12.00p.m. to 10.00p.m. with at least 3 ales from micro breweries always on tap from our handpumps and stillage, a restaurant which offers a full a la carte menu Mon-Sat served from 12.00p.m. to 11.00p.m. and Sundays from 12.00p.m. to 9.00p.m., complete with superior 4 star ensuite bed and breakfast accommodation. The connections to Europe are less than 5 minutes away with a choice of fast catamaran ferries to Boulogne or conventional car ferries to Calais and Dunkerque. Dover's busy cruise terminal is also close by. The A20 and A2 trunk routes are both within a mile, while the railway station and bus/coach station are 10 and 5 minutes' walk respectively. 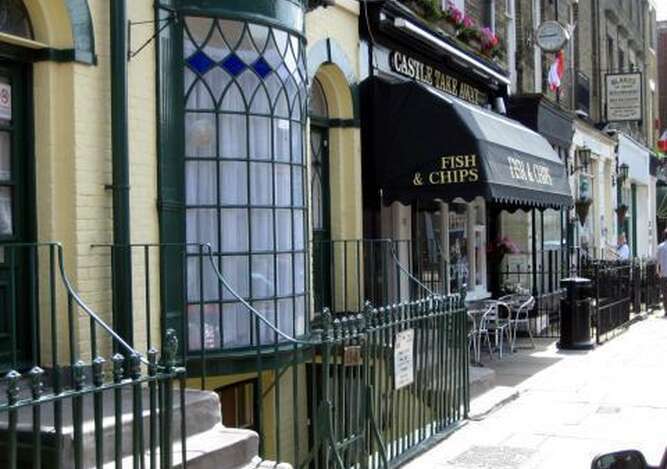 Blakes of Dover bed and breakfast Accommodation offers beautifully decorated en-suite rooms:sleeping 2, 3 or 4 guests. All rooms have colour television and complementary tea, coffee and biscuits etc., radio alarm clock, trouser press and hairdryer. Wireless broadband internet access is available free of charge to customers and guests with their own wireless-enabled laptops. Our spacious superior rooms have a king size bed and also one or two additional single beds, so when made up they can comfortably accommodate a family of three or four. Please contact us by telephone on 01304 202194 or simply click below to use our convenient online bed and breakfast accommodation booking service.